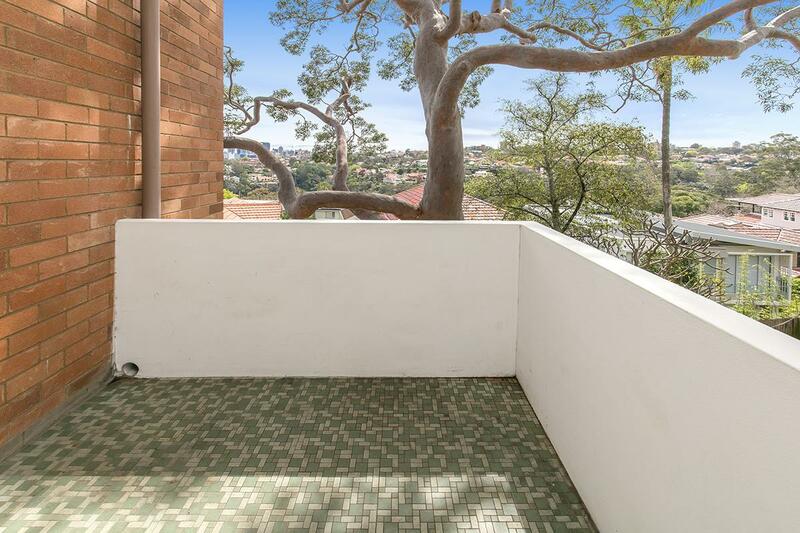 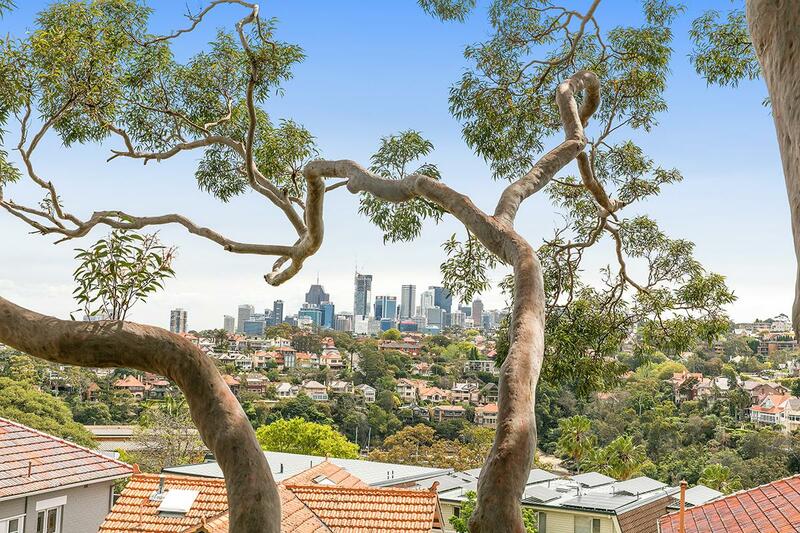 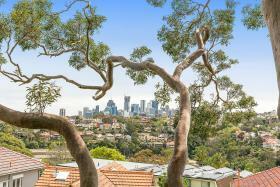 A solid, 1 bedroom apartment in ORIGINAL condition, with sunny north-west aspect, beautiful views across Mosman Bay (just a peek of the water), private, quiet and a feeling of space. 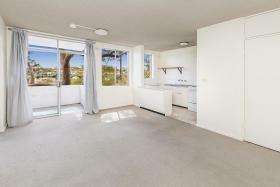 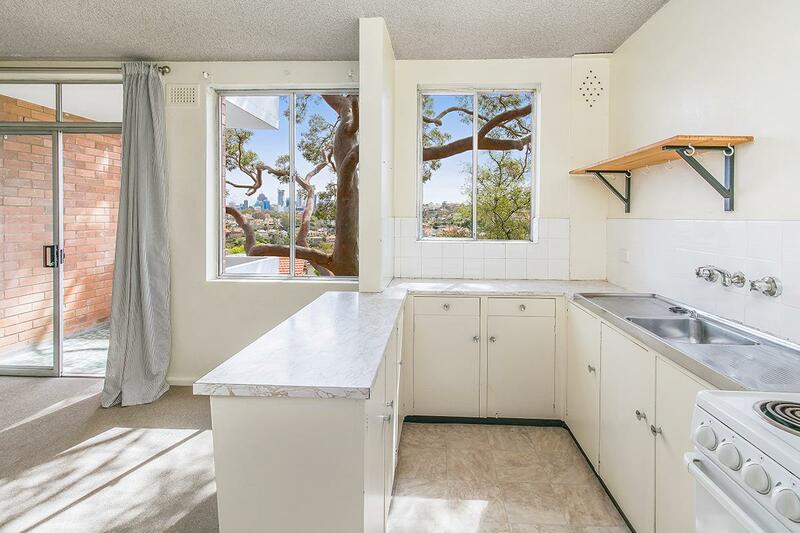 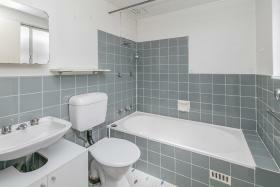 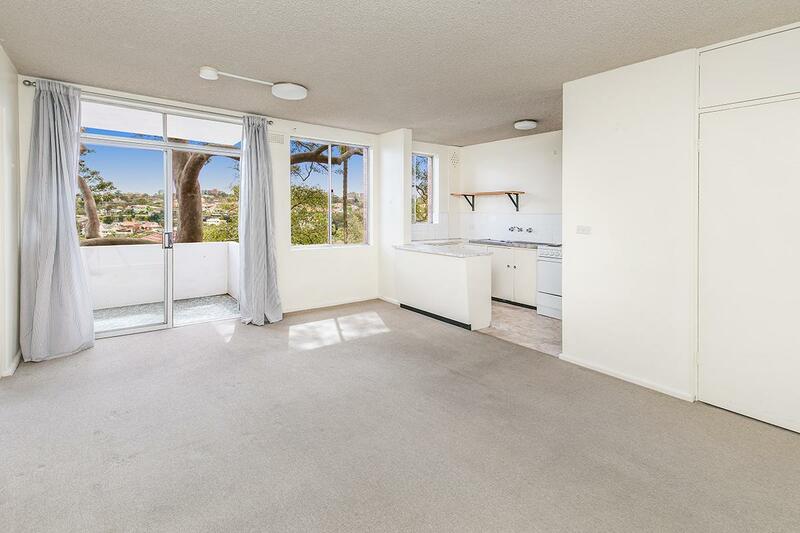 Balcony, open-plan kitchen perfect for breakfast bar, built-in cupboards, well-maintained building. 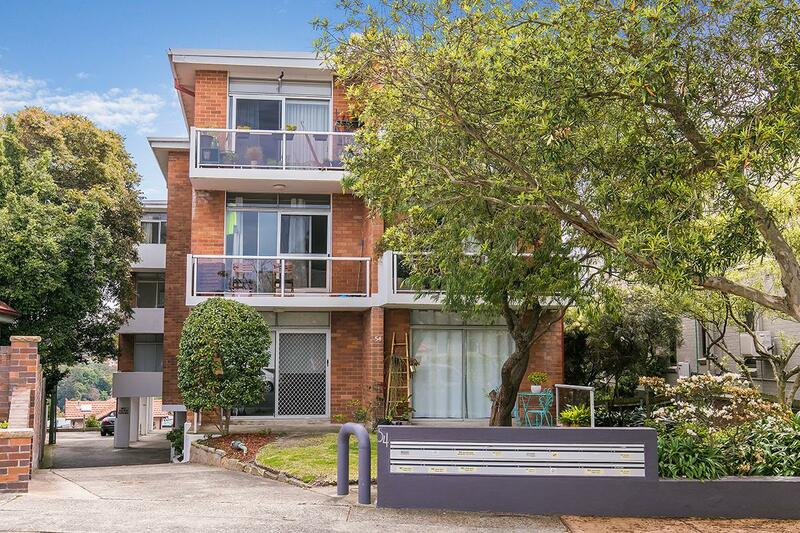 Stroll to the ferry wharf or catch the bus at your door. 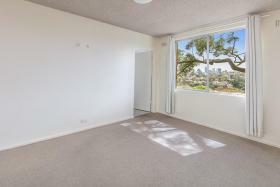 Entry-level first home buyers or astute investors be quick!